A troubled violin virtuoso, a lost concerto, a composer on the edge of madness and a world on the brink of war; these are the fascinating elements which writer Jessica Duchen has brought together in her novel Ghost Variations. Based on a real incident, the novel tells the story of the Hungarian violinist Jelly d’Arányi who discovers the existence of Schumann's Violin Concerto (embargoed by the composer's family for fear it display the madness which was about to engulf him), and ends up on a tortured struggle to premiere the piece against the opposition of the Nazis (who saw the existence of the Schumann concerto as an ideal replacement of the Mendelssohn concerto, banned because the composer was Jewish). 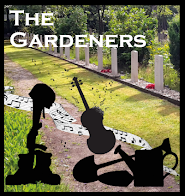 Music threads its way through the novel, and Jessica has created a concert version of the novel which she performs with violinist David Le Page and pianist Viv McLean. Ghost Variations: The Concert of the Novel is coming to Burgh House, Hampstead on 19 November 2017, and I met Jessica last week to find out a little more of the background to novel and concert. 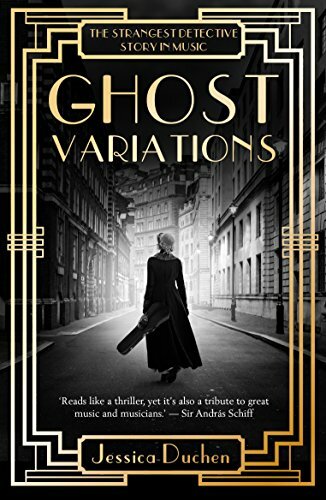 Given that Ghost Variations is based on such a compelling true story, I was curious as to why Jessica had written a novel, rather than turn it into narrative history, but she wryly explained that narrative non-fiction is extremely difficult to place when the subject is classical music, publishers regard it as very niche indeed. The story is so extraordinary, and unbelievable that Jessica decided to work it into a novel, something she found fun to do and which enabled her to place the novel with a publisher. The novel was produced by Unbound (a publisher which uses crowd-funding to help produce works) in 2016. The central theme of the book is based around an image of the heroine, the composer and the world all on the edge of something dark, and during the five years that it took Jessica to write the work this theme of a world on the edge became increasingly relevant to the present day. The engine of the story is the spirit messages which Jelly d'Aranyi and her sister Adila receive via Ouija board telling them of the existence of the concerto and the need to bring it to light. Were these genuine? Jessica feels that the sisters believed them to be, she talked to people who knew Jelly and Adila and it was clear that both believed the messages to be genuine. And Jessica's task as a novelist was to convince the reader that the sisters believed the messages. The novel includes a number of other strong characters including Baron Erik Palmstierna, the Swedish ambassador who retired just after the events depicted in the novel and wrote a series of books based on the spirit messages channelled by Jelly's sister Adila! Jessica stumbled on the story by accident whilst working on Jelly d'Aranyi for another project, her novel Hungarian Dances, Jessica filed the story of the concerto's discovery under 'things that are interesting but don't know what to do with'! Only much later did she develop it into the novel. Music threads its way through the novel, Jelly d'Aranyi is a violinist (muse to a number of 20th century composers from Bartok to RVW), she is in search of a concerto which shares a theme with Schumann's Geistervariationen (Ghost Variations), a theme which Schumann thought was dictated to him by the spirits, and other characters in the book include the pianist Myra Hess. So creating a concert version was a logical conclusion, and something that Jessica has done of previous novels such as Alicia's Gift. With Ghost Variations the programme includes only music which was associated with Jelly d'Aranyi, including Ravel's Tzigane which was written for her. 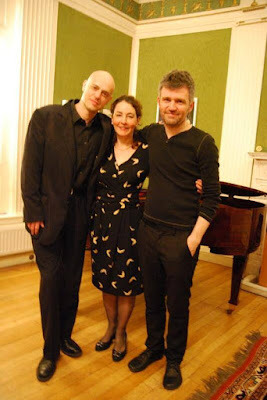 Jessica's musical collaborators on the concert at violinist David Le Page and pianist Viv McLean, and she describes them both as a delight to work with. David is both a performer and a composer, and is the leader of the Orchestra of the Swan. He and pianist Viv have been playing together for 25 years. The original idea for creating a concert based on Jessica's novel Alicia's Gift came from Viv. The Ghost Variations concert links the various pieces together via a script, spoken by Jessica, which she has created by combining extracts from the novel with documentary sections to explain the story. Plot and music alternate, with the music matching the atmosphere of the story. Ghost Variations: the concert of the novel has been performed a few times, but the 19 November event at Burgh House, Hampstead is a further chance for Londoners to experience the piece, and there are plans for further performances in Wales and in Leicester in 2019. 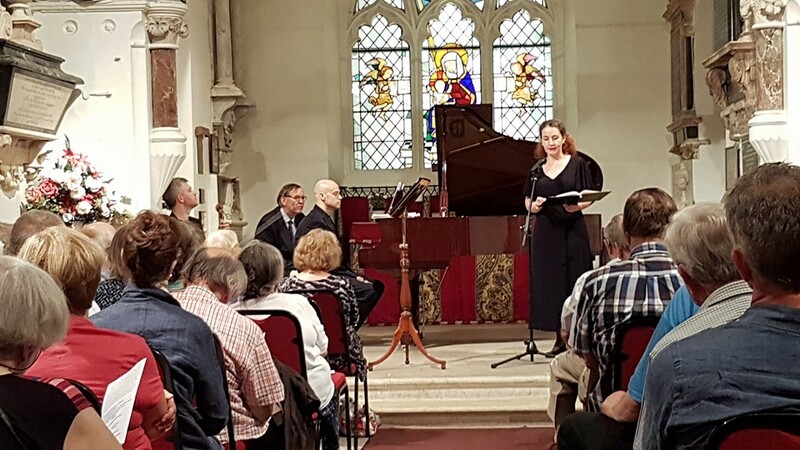 By co-incidence, the following day (20 November 2017) Jessica and pianist Viv McLean are performing Alicia's Gift: the concert of the novel for Barnes Music Society at OSO Arts Centre, 49 Station Road, Barnes, SW13 0LF. This is based on Jessica's previous novel, Alicia's Gift and her novel Hungarian Dances was also turned into a narrated concert, but she comments that the advantage of Ghost Variations is that the story it tells is true. Alicia's Gift is a novel about a child prodigy, what a talented child does to a family and what a family can do to a talented child. It takes the prodigy, Alicia, from being young to doing her first international competition at the age of 18, and in the process brings out dark family secrets. Jessica wrote the novel partly because she found the subject interesting. She has interviewed a lot of child prodigies and their families and realises that getting the balance right is difficult, providing enough support but not pushing. 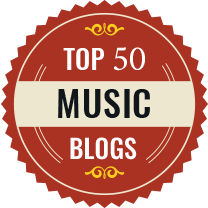 Jessica is perhaps best known as a freelance journalist, her work appearing in The Independent, The Guardian and The Sunday Times, as well as BBC Music Magazine, and Opera News. 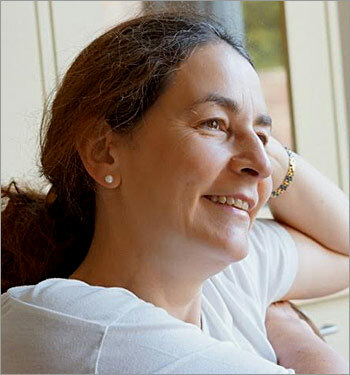 But she has written novels since she was 12, and comments that she has 'a whole stack of them in the cupboard'. She has always written, and cannot imagine not doing so, but she diverted to the piano for many years, doing a degree at Cambridge and studying the piano. But playing the piano never came quite as easily as writing and she had something of a crisis at the age of 23 and decided to do other things and leave the piano. On reflection she feels that this was the right decision, and now combines working freelance with her own projects. Jessica's is a musical household, her husband is a violinist with the London Philharmonic Orchestra and even the cats, Ricky and Cosi are named after Richard and Cosima Wagner. Jessica comments that their present house was chosen partly because it had the space to enable both her and her husband to both work on musical projects without hearing the other! Ghost Variations is her fifth novel, she admits that it is quite niche but that the trick is to get your nice product to the right people. This is clearly something which happened with Ghost Variations as the crowd-funding on Unbound reached its target very quickly. She currently has a sixth crowd-funding at Unbound; this is rather different, she describes Meeting Odette as a 21st century fable; Odette, the enchanted swan princess from Swan Lake is blown across the North Sea and crashed into someone's window in modern day Britain, a swan which turns into a person at sunset. Jessica was recently at the concert which Odaline de la Martinez conducted celebrating the composer Nicola Lefanu's 70th birthday, and Lefanu's recent piece The Swan was performed. Based on a medieval Latin poem, Jessica was startled to find that the beginning of the poem mirrored the themes of her novel, with its ideas of the swan as migrant. A stranger coming from the East with nothing and the resulting clash of cultures; Jessica combines these themes with magical realism. The crowd funding for Meeting Odette on Unbound is going steadily, they are half-way there. A recent first for Jessica was her libretto for Roxanna Panufnik's opera Silver Birch (see the review on The Stage) which was premiered at Garsington Opera this summer. Though Jessica had wanted to write an opera libretto for years and years, this was her first opportunity. Roxanna Panufnik is a friend and they had pitched many projects over the years, but Silver Birch is the first to come to fruition. She describes creating the opera as an incredible experience, the single favourite thing she has ever done. Writing an opera libretto is a far different process to writing a novel, an entirely new way of working for Jessica requiring a different mind-set and very collaborative at every stage, which is why she enjoyed it so much. She took part in schools workshops on World War I and the poetry of Siegfried Sassoon and used some of the resulting material for the opera. She also interviewed an Iraq war veteran, who told her his whole story which she describes as being 'like a movie'. 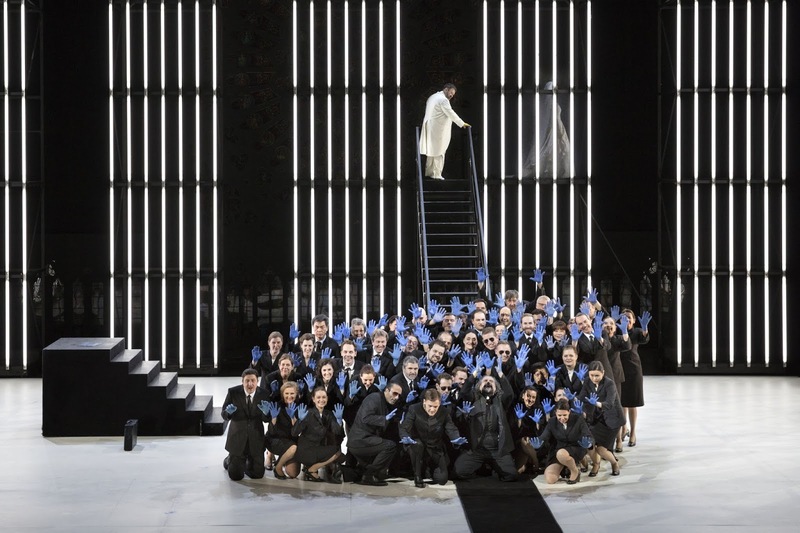 Though the resulting opera is based on Sassoon and his poetry, the story is very much that of the Iraq war veteran and he found the experience of the opera a wonderful experience, evidently cathartic in a way as it cured him of his PTSD nightmares. Creating the libretto was a constantly collaborative process as Roxanna would keep phoning her to ask for changes, and there was a great deal of cutting so the libretto was essentially a skeleton which would be clothed with the music. And once written and handed over, the performers brought something of their own to the piece as well. The resulting opera performances she describes as electrifying and she feels very fortunate to have had the experience. She and Roxanna have other ideas for operas, but as yet no further commissions. Ghost Variations: the concert of the novel, Burgh House, London NW3, Sunday 19 November at 6.30pm, with David Le Page, Viv McLean and Jessica Duchen: Tickets are available on the door, but will be £20 and they can only take cash, so booking online via EventBrite is recommended. Alicia’s Gift: the concert of the novel, Barnes Music Society, OSO, Station Road, London SW13, Monday 20 November at 7.30pm, with Viv McLean and Jessica Duchen: Tickets from WeGotTickets.